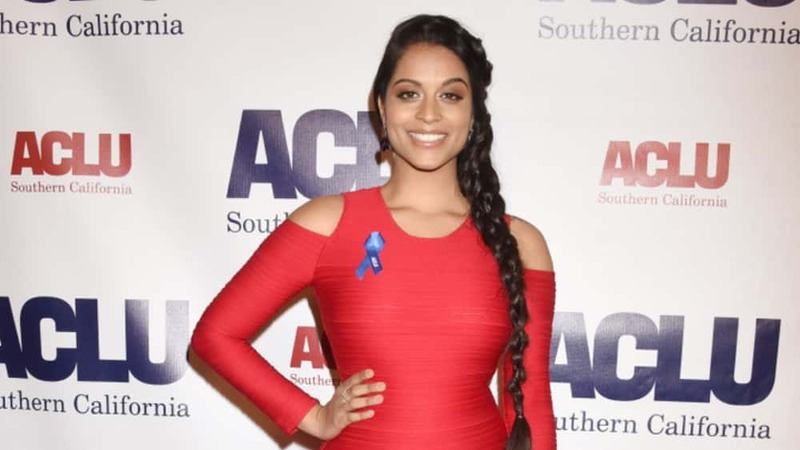 YouTube star Lilly Singh announced she is taking a break from her popular YouTube channel. Singh — known to her fans as “Superwoman” — announced in a video on Monday that she’ll be taking a hiatus from the video platform, saying she’s not at her “optimal happiness” and could be “mentally healthier.” She told her viewers that she’s been making videos for 8 years, and added “I am mentally, physically, emotionally and spiritually exhausted. I think there’s a lot going on up here that I need to address that I’m not able to, constantly pumping out content.” She also added that she hasn’t been happy with “a lot of the content I’ve created” adding, “I’ve always said that happiness is the most important thing that you will ever fight for. Relevance is not.” Singh started making videos on the platform back in 2010, and has been an outspoken advocate for mental health awareness. She told Time that she actually discovered YouTube while she was dealing with depression. Singh’s fans reacted by sending her a flood of supportive messages, to which Singh replied by thanking those on YouTube who’ve had the strength to take breaks and inspired her to do the same.